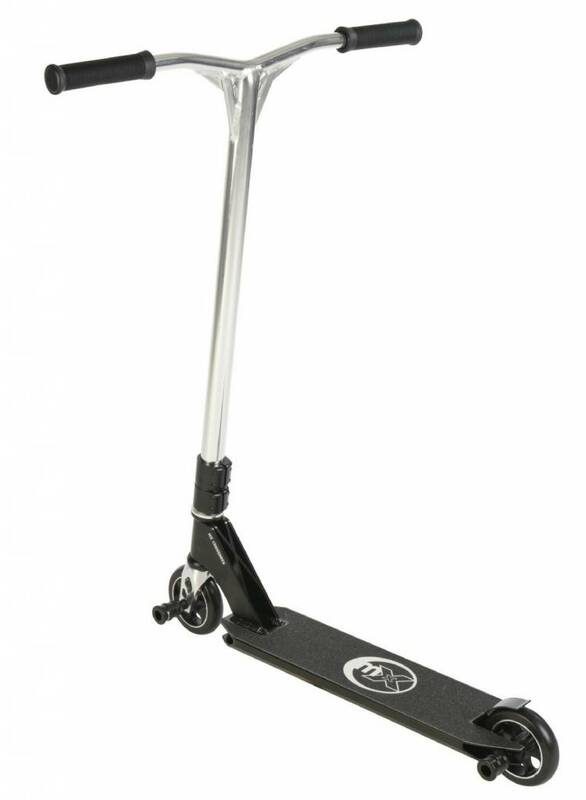 LIGHTER AND BETTER THAN EVER! 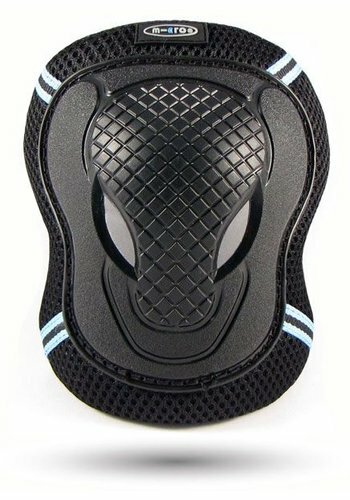 Lightweight, eye catching design, the Crossneck 2.0 is now stronger and better than ever, with a new handlebar design and great colours. 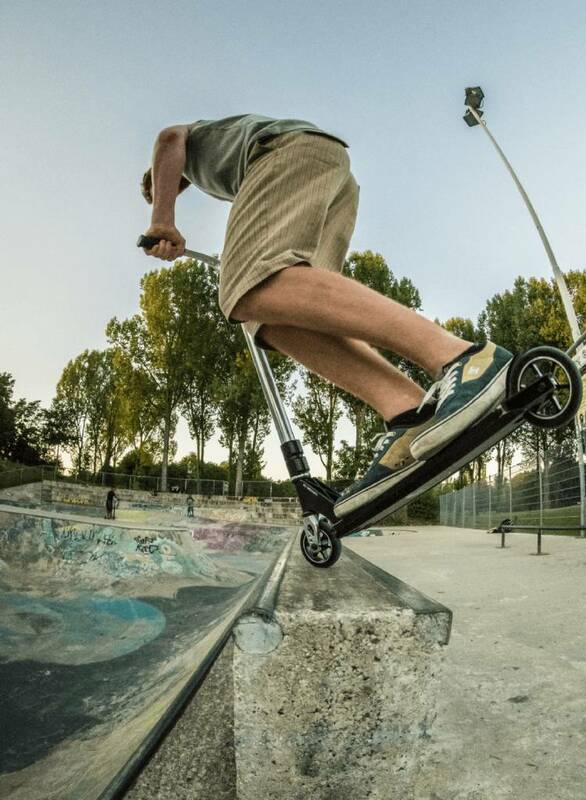 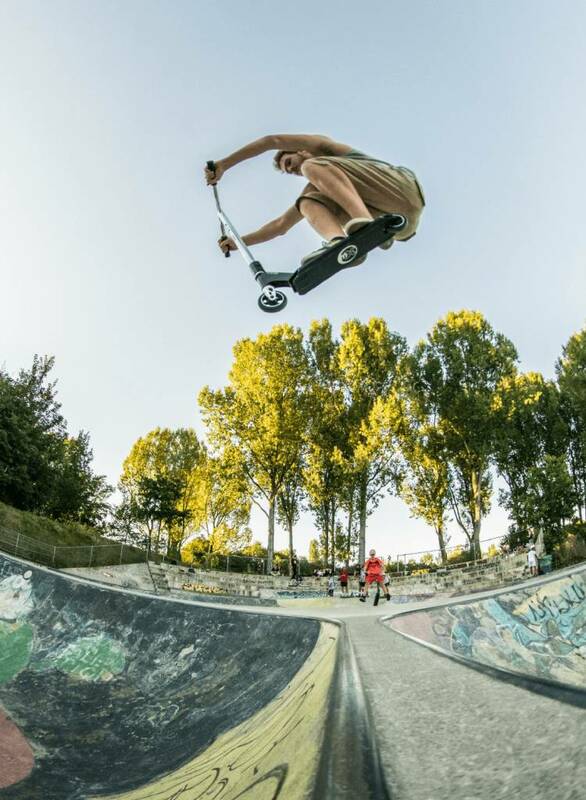 This scooter includes many features found in Micro's high end scooters. 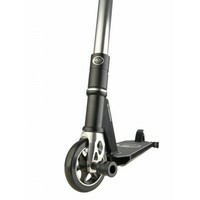 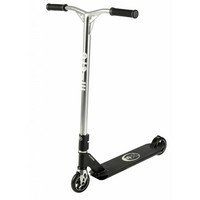 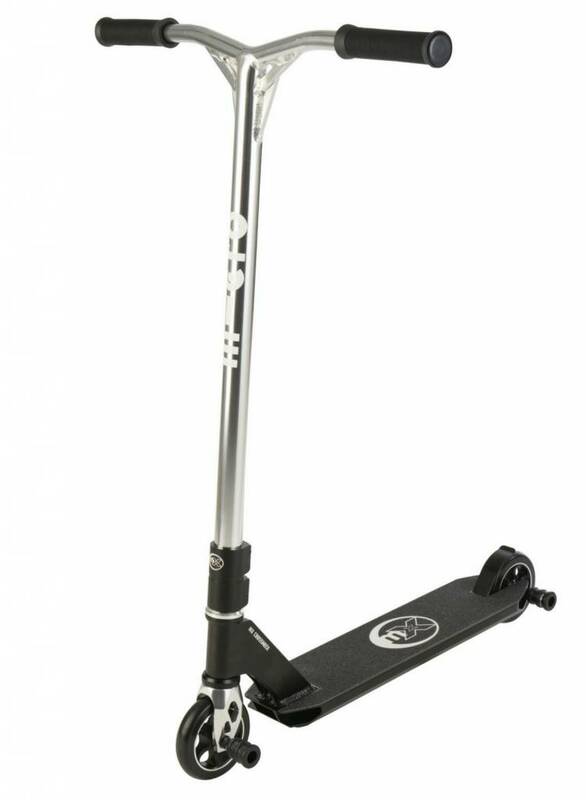 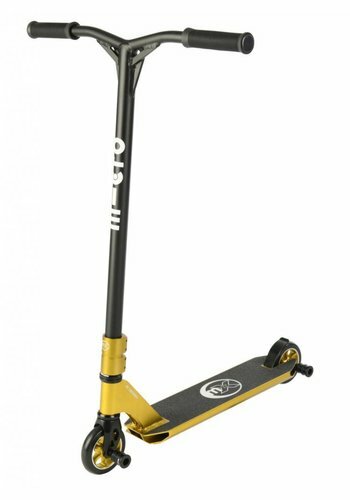 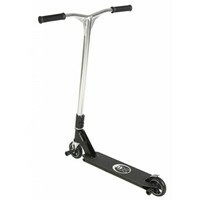 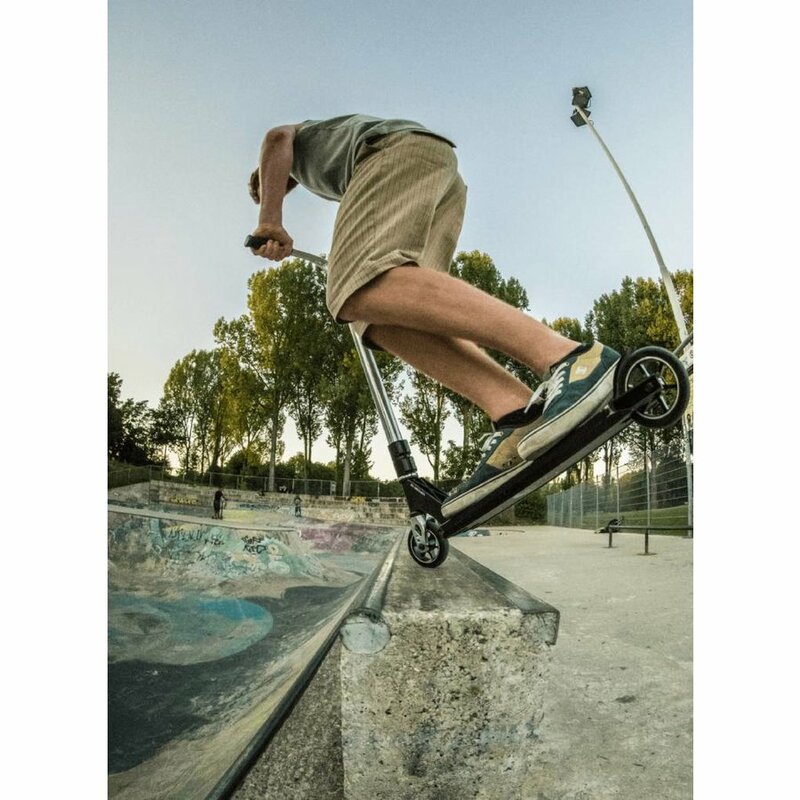 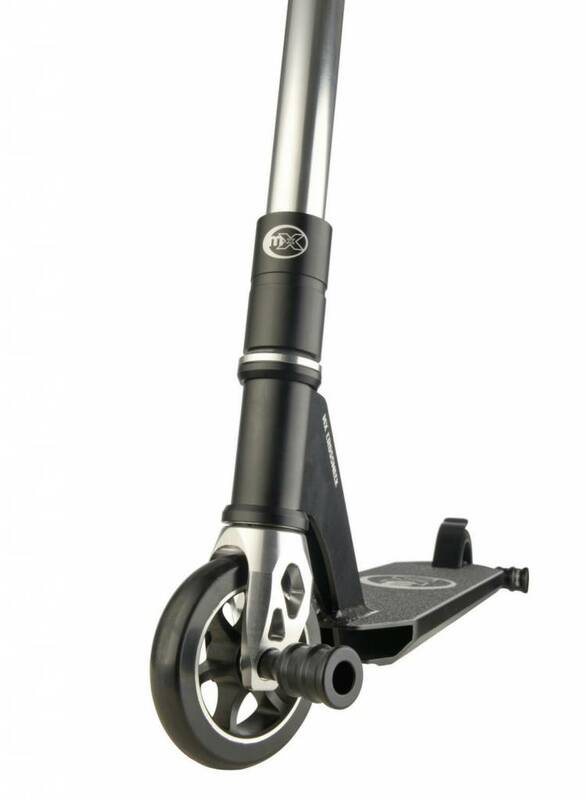 Its 110mm metal core wheels, CNC for and SCS-Compression system make it a durable and robust scooter. 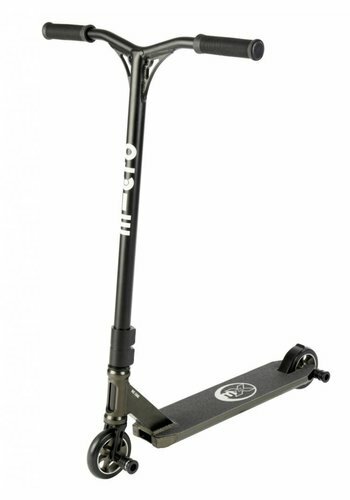 The name Crossneck describes the strong and effective one-piece head-tube and down-tube construction.This is the ride of choice of many Micro Xtreme Pro-riders. 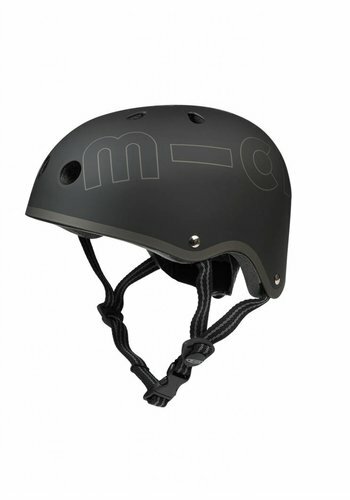 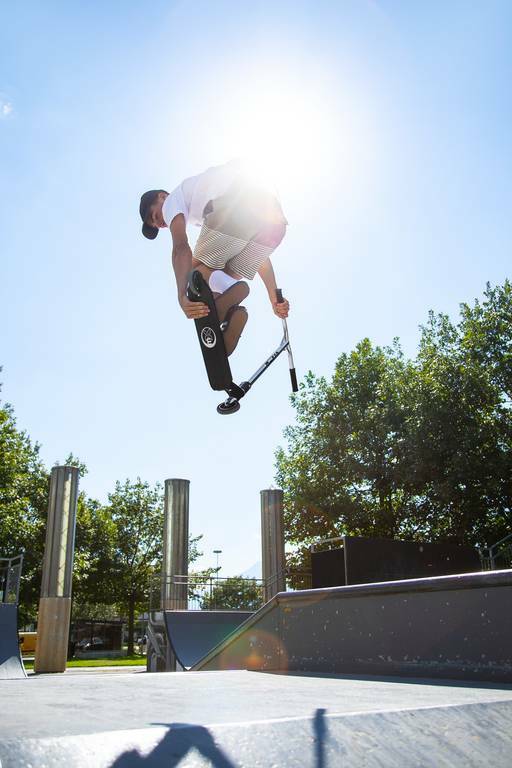 Suitable for the serious beginner (10y+) up to the demanding professional freerider.